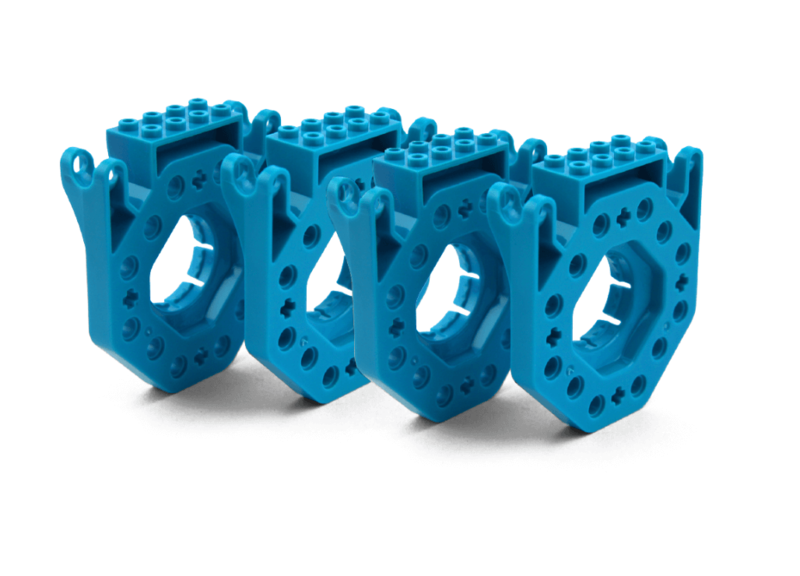 Our robot apps are compatible with select Android, iOS, and Windows devices. To see the full list of supported devices, visit our device compatibility page. 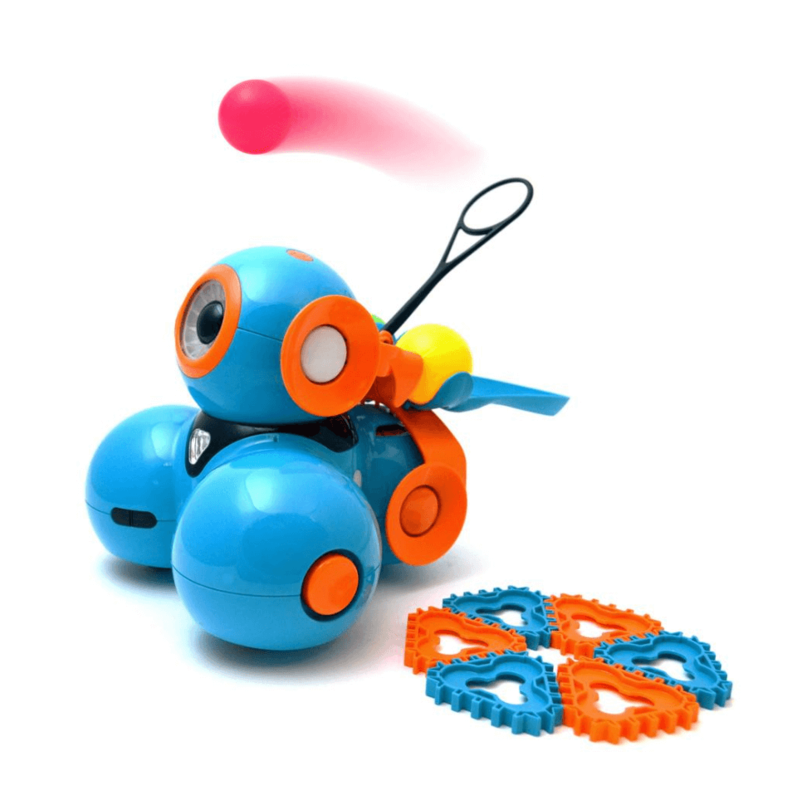 Apps for creative coding adventures with our robots. The free in-app challenges give kids hundreds of hours of STEM learning in fun and engaging ways. Kids can give Dash, Cue, and Dot voice commands and explore loops, events, conditions, and sequences. It’s more than learning to code. Our robots and their companion apps offer kids an open-ended learning platform that makes tech knowledge simple and accessible, helping kids grow into confident, creative architects. With Wonder, programming concepts become tangible and intuitive. 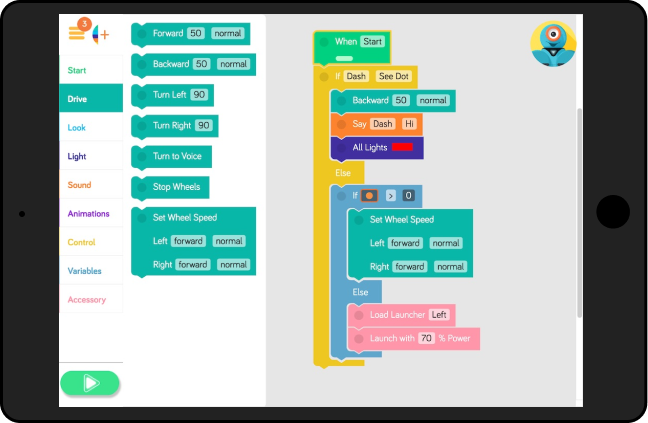 Kids create traceable paths of code, which help them see and understand what their robot will do—as well as when and why—in a way that traditional code cannot. 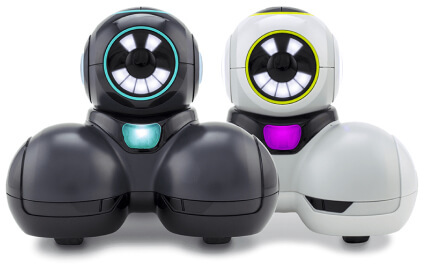 With Wonder software, kids can also program the robot to do multiple tasks in parallel. 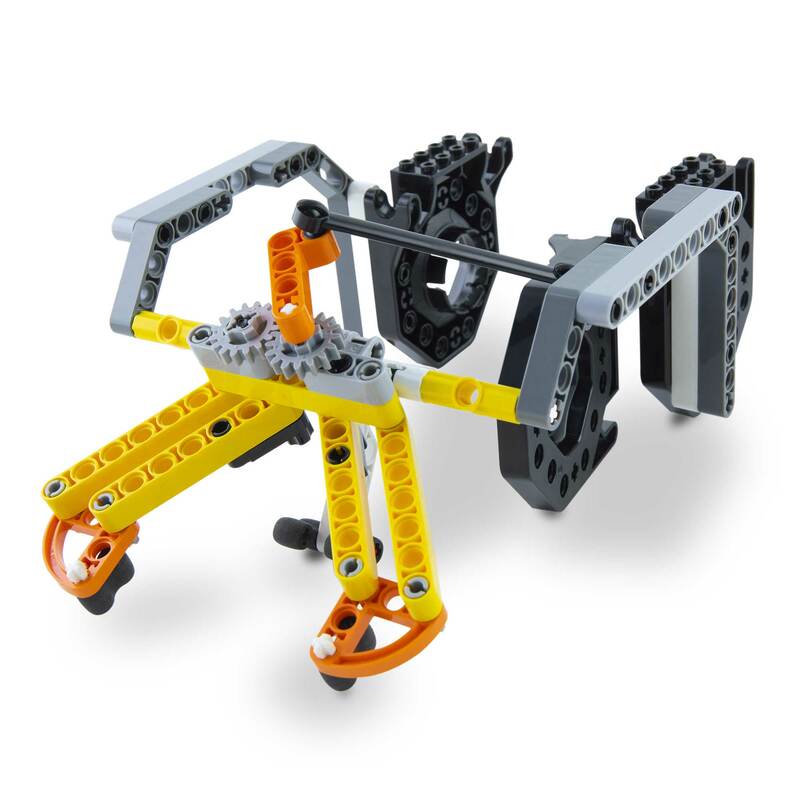 It's an expressive, powerful, and fun tool for robots. Blockly introduces fundamental and advanced coding concepts through playful projects and puzzles. Kids learn about coding by exploring variables, events, conditionals, and more. The Cue app is full of challenges and example programs that show students how to program Cue in fun and creative ways! Need help getting one of your apps set up? We got you covered! The Cue app is available on Windows 10 and Chromebooks. For a full list of compatible devices, click here. 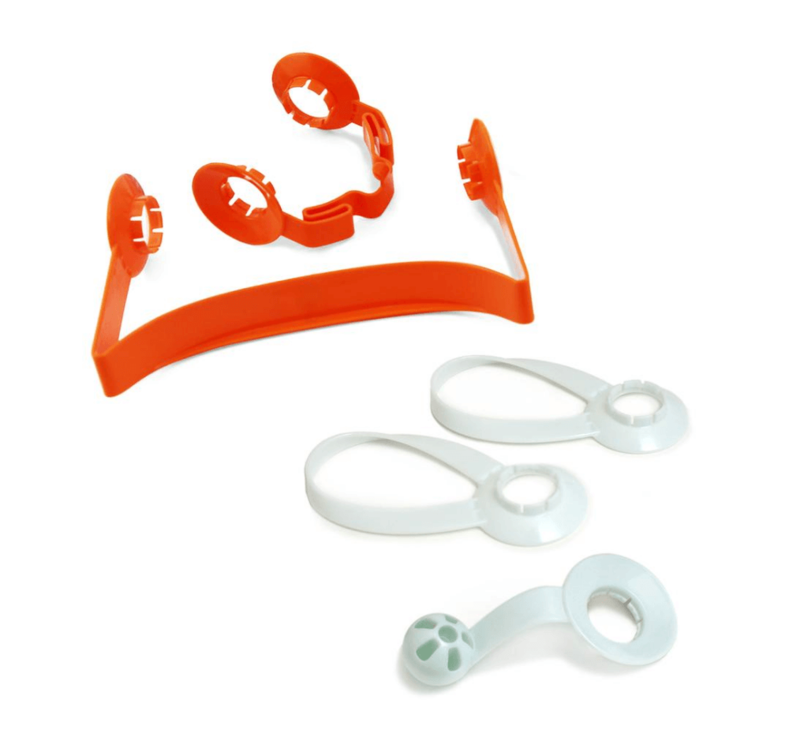 We have thoroughly tested all the devices on this list and they work with our apps and robots. Other devices not on the list may work, and you’re welcome to download our apps to any device you wish and try them out. However, we cannot offer support for any device not on this list. What languages are the robots and apps available in? Dash and Dot speak in English, German, Mandarin Chinese, French, Korean, Mandarin Taiwanese, and Spanish. Go, Path, and Xylo are available in English only. How do I switch my robot’s language? You can change your robot’s language to one of our supported languages by changing your device’s language settings then connecting to Dash using either the Wonder or Blockly app. For Android devices, go to Settings > Language and Input. Note: the actual selection may vary depending on your Android device model and OS version. Tap on the Language menu to select (or add) your language of choice. After updating your OS language setting on your device, relaunch the Wonder or Blockly app. If your robot spoke in a different language, connecting to the robot presents an Optional language update to match your recent OS language setting. 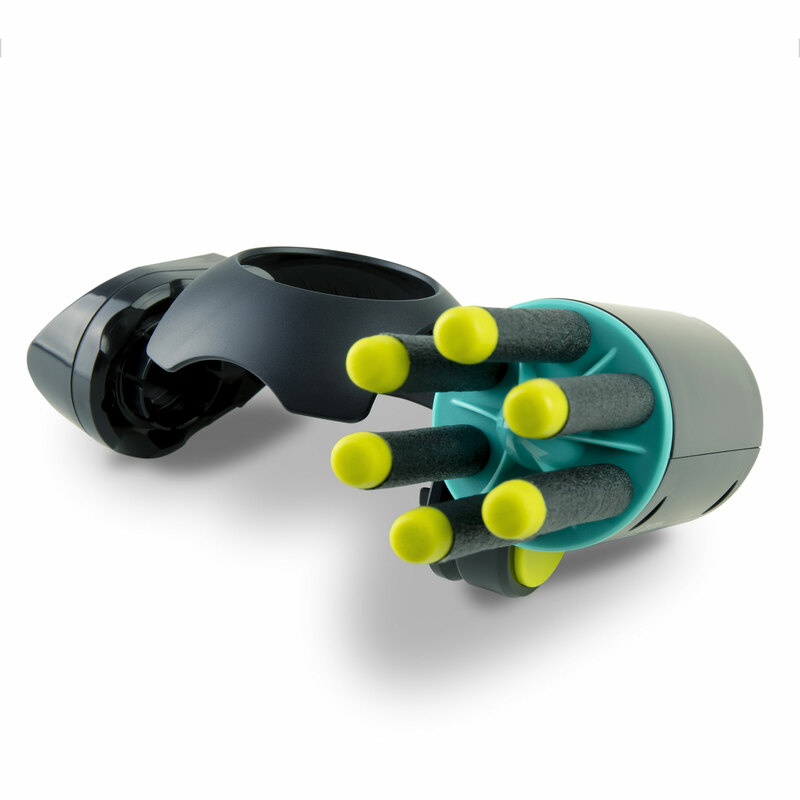 Do your apps and robots require an internet connection? Our apps require a wifi or mobile data connection for initial download, as well as to receive updates. Some features, such as Wonder Cloud in the Wonder App, also require an internet connection. Our robots only communicate with your device via Bluetooth. They do not directly connect to the internet. Absolutely! We encourage you to make apps for Dash and Dot on Android (with Java) or iOS (with Objective-C) using our API. Our API allows apps to get sensor data from the robots, and control the various motors, lights, and sounds. At this time, we only offer iOS and Android, but more are in the works. 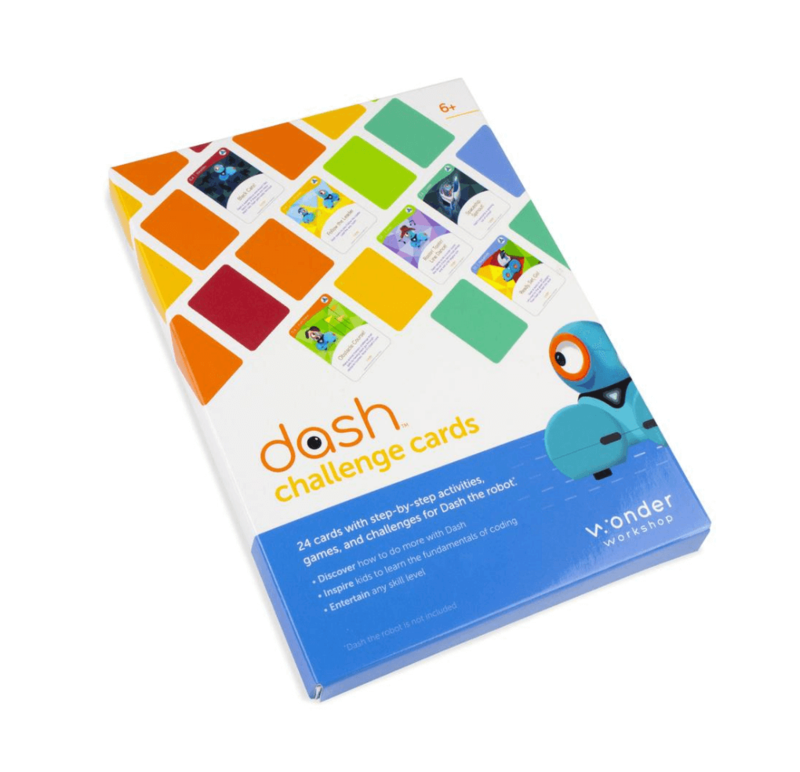 Please be advised that Wonder Workshop does not provide support for API users, and the API only works with Dash and Dot. The API does not work with Cue.